Baby Tiger Inflatable Kid’s Chair. 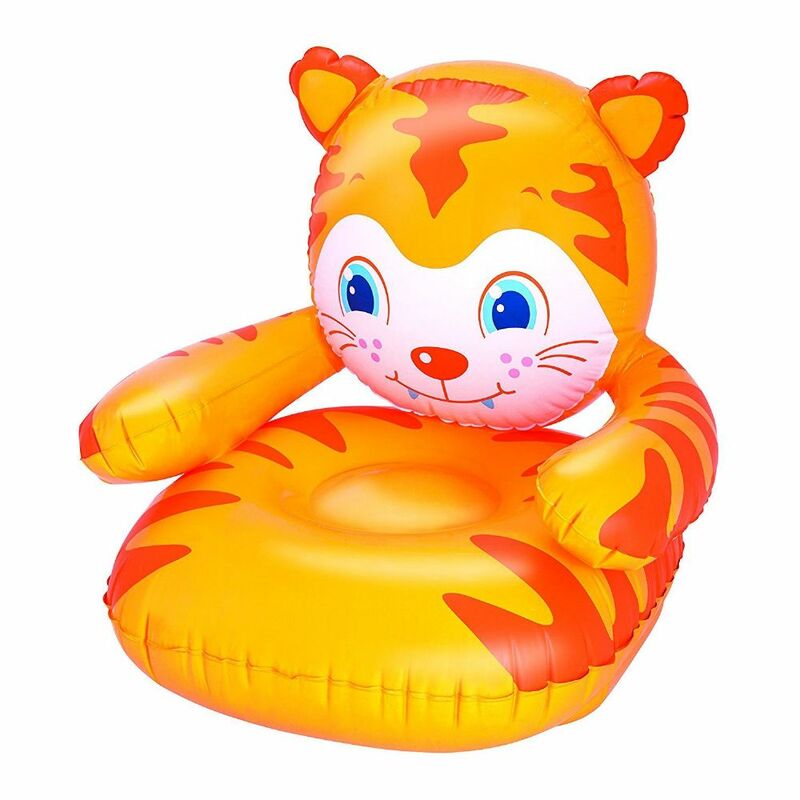 This fun and colourful Bestway Baby Tiger Inflatable chair is ideal for children with its cartoon tiger design and smaller size. Made of strong Bestway pre-tested vinyl.